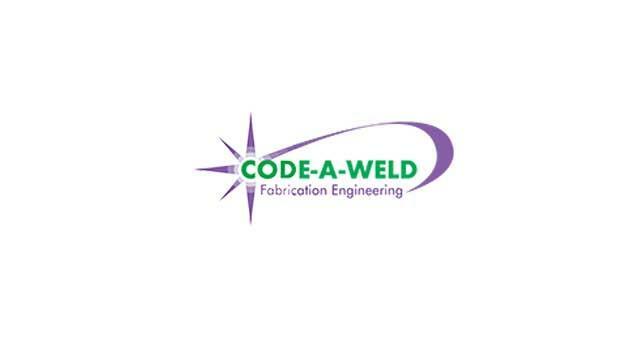 Code-A-Weld (Great Yarmouth) Limited01493 602844work Business SuppliesCode-A-Weld, based in Great Yarmouth has been supplying Industry for over 39 years. 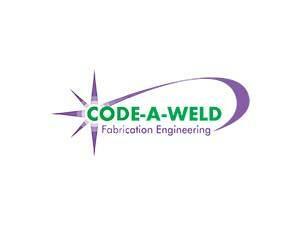 Founded in 1976, it is a privately owned engineering, welding and fabrication company. It provides services in support of the energy, food, construction, civil and marine industries in general engineering and fabrication.